Scenes of jubilation mingled with snapshots of heartbreak on SABC1 when The X Factor South Africa revealed the top nine acts who will go through to the high-pressure round of live gala shows. Television audiences waited with bated breath as the field of thousands of South African ‘X Factor’ hopefuls was further whittled down by judges/mentors Zonke and Arno Carstens – but not without plenty of tears, frayed nerves and chewed fingernails. After the competitors visited the judges’ homes, Zonke (with guest judge Zakes Bantwini) and Carstens (with guest judge Toya Delazy) were faced with the agonising task of selecting their top three solo singers in the over-24 and under-24 age categories respectively. Oskido had already hand-picked the three groups he wanted to see competing in the next round. 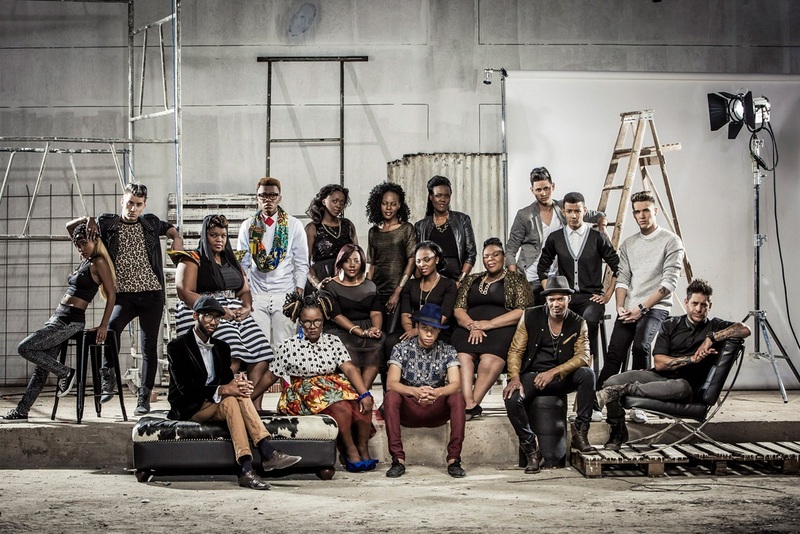 That difficult deed has now been carried out and starting on Saturday, 25 October at 17:30 on SABC1, the top nine acts – solo vocalists and groups – will have to sing their hearts out live on stage as they compete for a lucrative Sony Music Entertainment recording contract and a R300 000 cash prize. Viewers have the power to decide who stays and who goes by voting for their favourite acts on the SMS line 33121, using the number allocated to each of the nine finalists. The results show will be broadcast on SABC1 on the same night as the live gala show, from 19:30 to 20:00. “We are incredibly excited now that the top nine acts have been announced, because from here the stakes get progressively higher and the entertainment escalates every week until the live finale in Durban on 13 December,” says SABC TV head of Publicity, Zandile Nkonyeni.